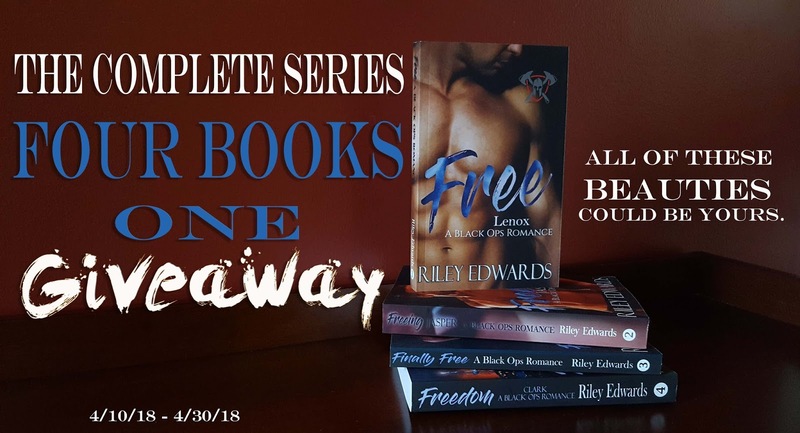 New to Riley Edwards? Download your □ FREE BOOK □ and discover what you've been missing. 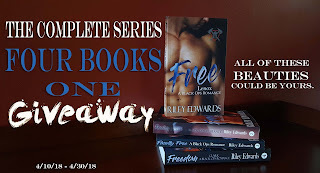 Riley Edwards is celebrating the release of the forth and FINAL book in the 707 Freedom Series with a GIVE-A-WAY! ☆¸.•´. 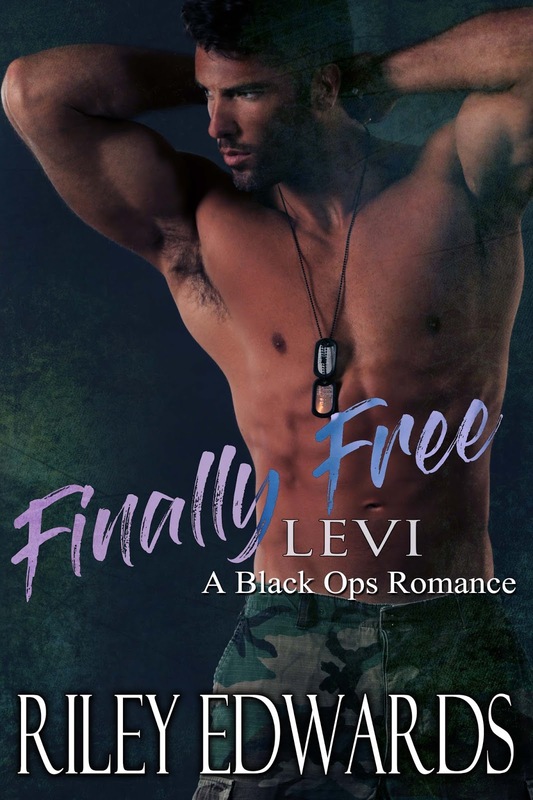 Finally Free is Finally Here! !